When I began my active involvement in ufology in 1970 field investigation was a relatively simple pursuit. It was not too difficult to ascertain the usual misinterpretations of planets, stars, aircraft, balloons and the common psychological mistakes made by UFO witnesses. Today the situation is radically different. The digital revolution has made assessment of photos and films exceedingly complicated. Internet is teeming with obvious fakes or highly dubious reports. The field investigator must also be aware of all the new and large and small air vehicles, RPV, drones and model aircraft moving in our airspace. 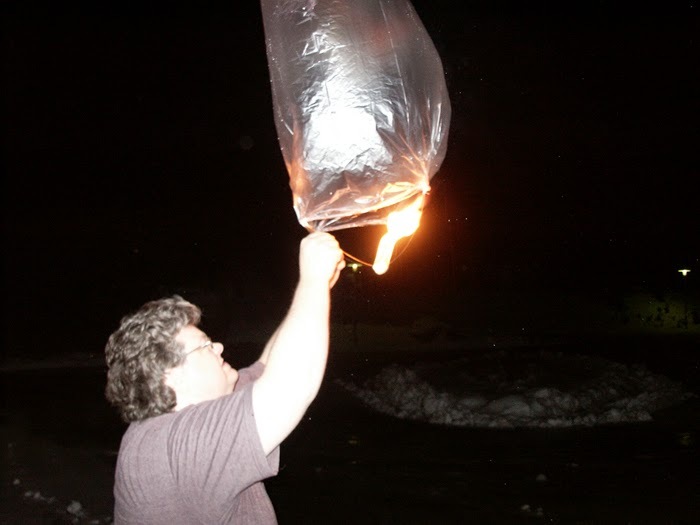 Not to mention Chinese lanterns and possibly black project aircraft of various design. And then we have the cultists, the mythmakers, the more or less credible whistle blowers and the political extremists using the “UFO myth” to attract members to extreme right-wing or neo-nazi groups. To this situation must also be added the often debated decline in ordinary or classic UFO reports. Today daylight discs and close encounters cases are exceedingly rare. The cause of this change in reported observations is intriguing. Personally I have advanced the theory (esoteric intervention theory) that some of the first wave of UFO reports and physical contact cases in the 1940s and 50s was a cultural test made by a benevolent group of aliens from somewhere – earth-based or extraterrestrial. How is the serious field investigator and student of UFOs to proceed in this complicated situation? First of all he or she must realize that there is a strong overlap between UFO, Fortean and paranormal phenomena. 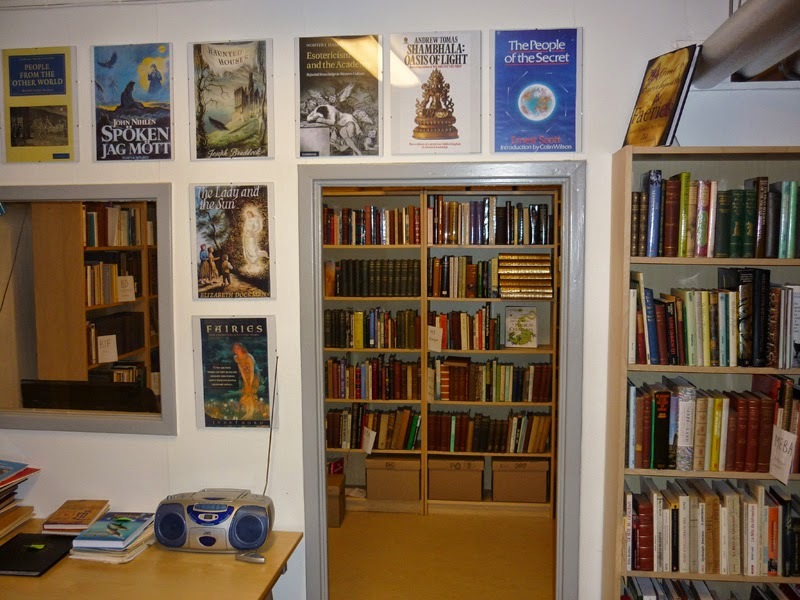 I believe it was a very wise suggestion when AFU donor Hilary Evans mentioned that AFU, Archives for UFO Research should adopt a new name including Fortean and paranormal phenomena. Now we are called Archives for the Unexplained. UFO-Sweden field investigator training and seminars should include basic information on folklore, Forteana and paranormal phenomena. 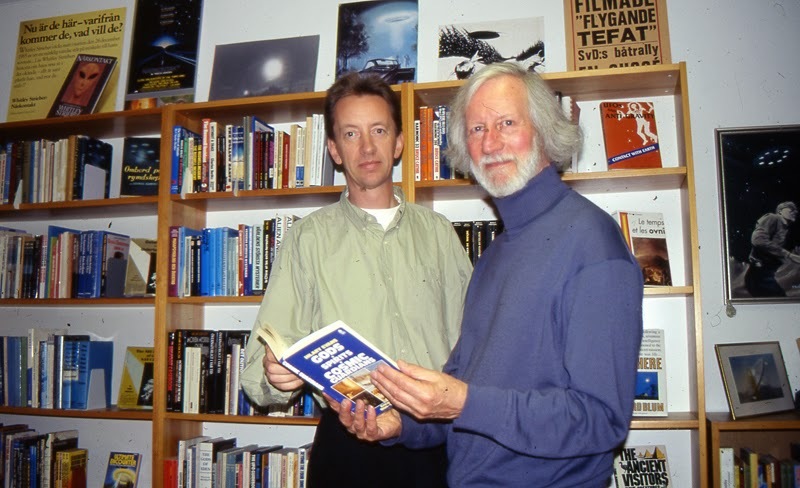 UFO-Sweden and AFU are neutral and open minded when it comes to theories and paradigms. But no field investigator can study all these phenomena for years without forming some type of worldview to account for the high strangeness of the cases he or she is documenting. Readers of my blog are aware of that I regard the more scholarly presentations of the Esoteric Tradition as the most interesting and intellectually tenable paradigm, the best working hypotheses I have encountered. Here are some esoteric sources and quotes that could be of interest to field investigators and the future of phenomena investigation. 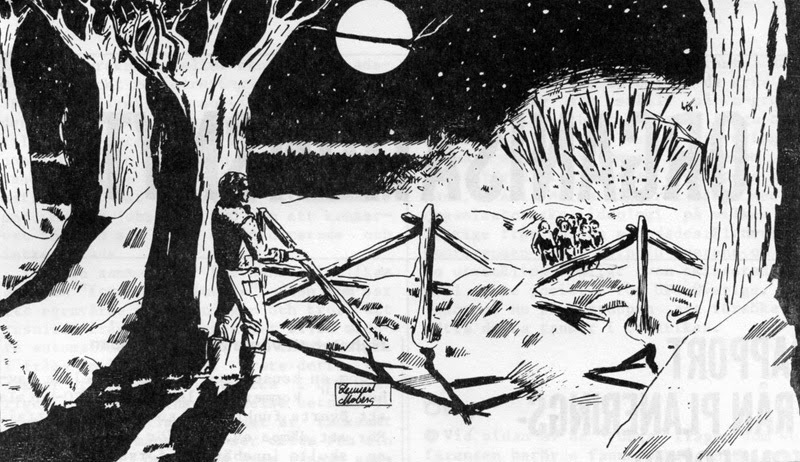 The writings of Jacques Vallee and John Keel made mainstream ufologists aware of the close resemblance between some UFO entities and the devas, nature spirits and elementals described in folklore and religion. According to the esoteric tradition devas and nature spirits are a parallell evolution to man living at different levels of the multiverse. In the coming centuries we will become more conscious of each others existence and be able to co-operate. The reappearance of The Fairy Investigation Society is an interesting cultural phenomenon pointing in this direction. A Swedish entity encounter that I would interpret as nature spirits is the Helge Eriksson case of 1931. Elementals was a favourite term of John Keel who interpreted most entity encounters as elementals. But Keel never studied the scholarly Esoteric Tradition as far as I know. Elementals are simply mind creations, made consciously by those who know how and unconsciously by religious devotees of all faiths. A form of multiverse robots - good, neutral or evil. "Later will come the power to materialize thought-forms. People will come into incarnation that will have the ability temporarily to create and vitalize these thought-forms, and so enable the general public to see them." (Alice Bailey, A Treatise of White Magic, p. 181-182). 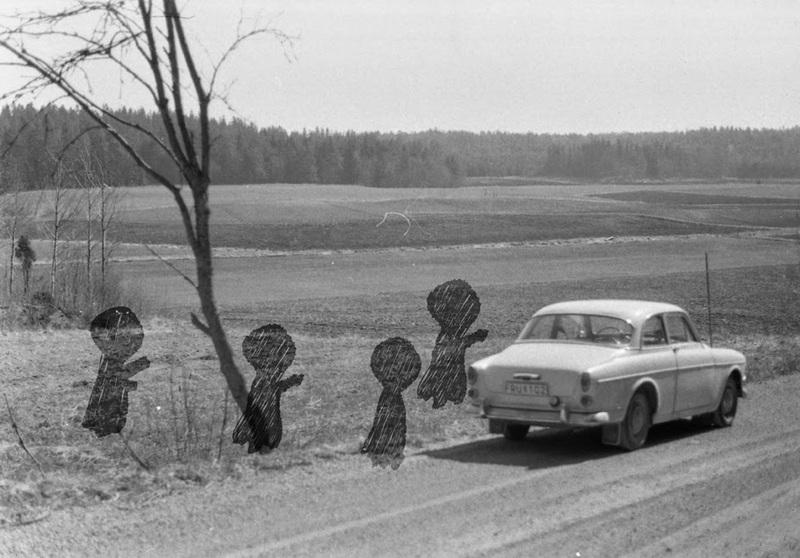 I have personally investigated one entity close encounter that I would interpret as elementals, the Väggarö case of October 1965. An interesting example of thought-creation is given in Conjuring Up Philip. An Adventure In Psychokinesis, by Iris M. Owen and Margaret Sparrow. 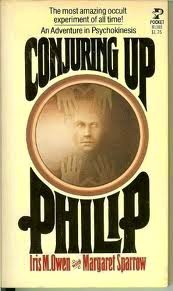 A group of parapsychologists in Canada decided to try to create a fantasy entity named Philip. George and Iris Owen were well known parapsychologists interested in poltergeist phenomena. The group succeeded in creating an entity they could communicate with and who caused several paranormal phenomena. The famous traveller and author Alexandra David-Neel gives a very vivid description of how she created a fantasy monk, a tulpa. This mind-creature became so physical that a visitor took it for a live lama. A very fascinating and promising prophecy in esoteric literature is that within a hundred years we will be able to photograph and film phenomena of the etheric world and other parts of the multiverse. If true that would be the definite end of materialism as a mainstream academic worldview. 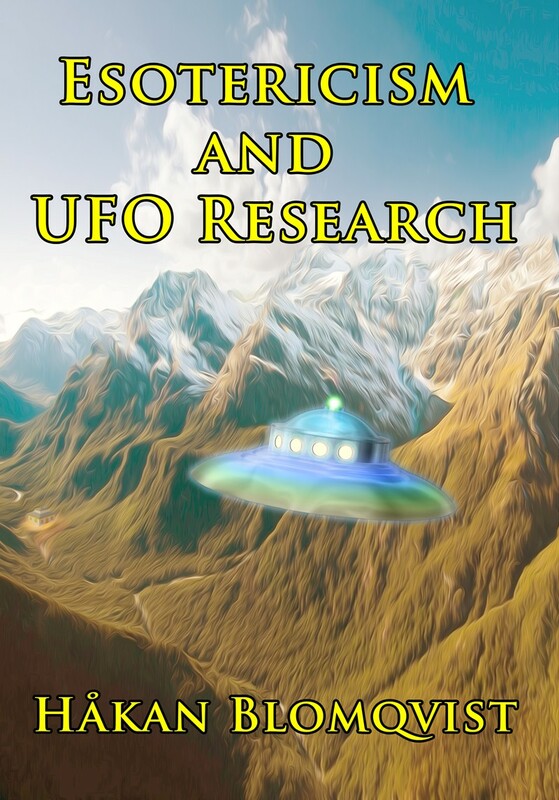 To field investigators of UFO and paranormal phenomena it would open up a totally new world of entities and phenomena. Until that day the data and claims made in the Esoteric Tradition can be used as an alternative working hypothesis.